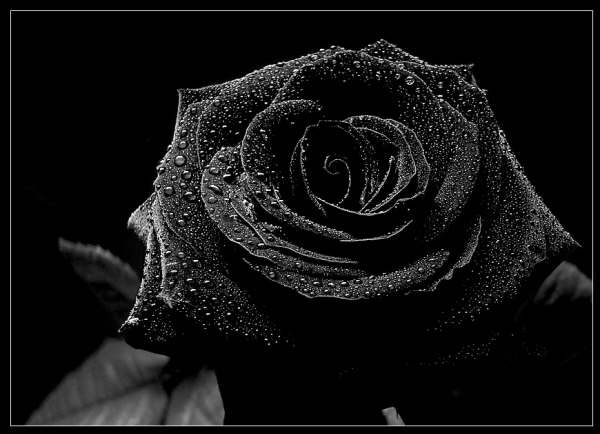 Black Rose. . Wallpaper and background images in the Becca Stevens club tagged: goth. This Becca Stevens photo might contain rotkohl, rose, röte, stieg, rosiness, and pembeliğin. For som reason I love this! LOL!!!! You can't help but love it!!!! I know! Same for me!